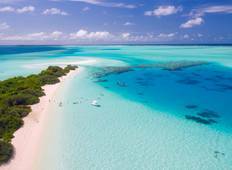 See the top Cultural trips that go through Maldives. With 17 tours to choose from, they range in length from 4 days to 15. The most popular month for these tours is November, which has the most departures. 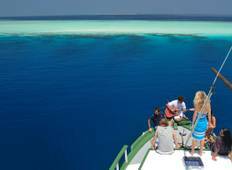 "Maldives Dhoni cruise - an amazing experience ... when we FINALLY got away . Arrived..."
"We went on this trip in March 2013 and we had a wonderful time, as it was a great..."
"Had an amazing time. I have done a few tours with beachlife and i will not hesitate..."
"Everything was fabulous. Totally recommended. Tour guide was amazing and food was..."